Brochure editing – London Ready. 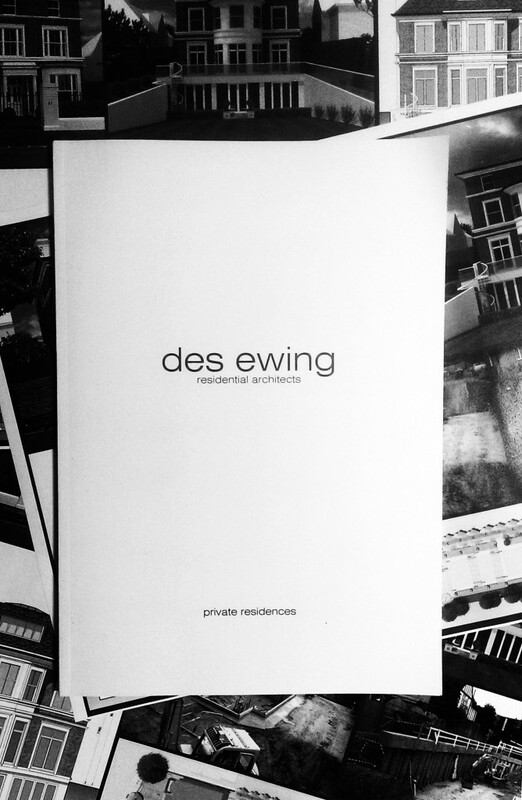 New mini “Des Ewing” Brochure, in production ready for our flying visit to London next week! If you haven’t already Download “The Des Ewing Book” HERE. And Browse at your leisure. This entry was posted in Award Winning, Awards, Belfast, brochure, Classical Houses, Construction, Contemporary, des ewing, dublin, House of The Year, interior, Ireland, london, New Dwelling, News, refurbishment, restoration, Suzanne Garuda, Traditional, UK by Anita. Bookmark the permalink.